Become a sponsor and highlight your company at a FACC-PNW event. Sponsorship benefits vary based on the event and sponsorship level. Key events that accept sponsors include our annual Beaujolais Nouveau Wine Festival and Seattle's French Fest: A Celebration of French Speaking Cultures. We also host industry related events with our committees in Aerospace, Biotech, Education, High-tech and Innovation, Networking and Startup. If you would like to sponsor Beaujolais Nouveau, French Fest, or a committee event, please email info@faccpnw.org. 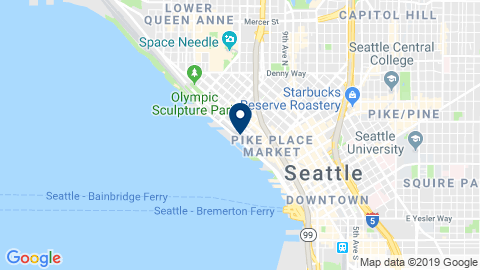 By joining the French-American Chamber of Commerce of the Pacific Northwest, you join a community of French-American business leaders from around the Puget Sound. Our members represent the biggest French companies in the Pacific Northwest as well as many American corporations and individuals interested in doing business with France.